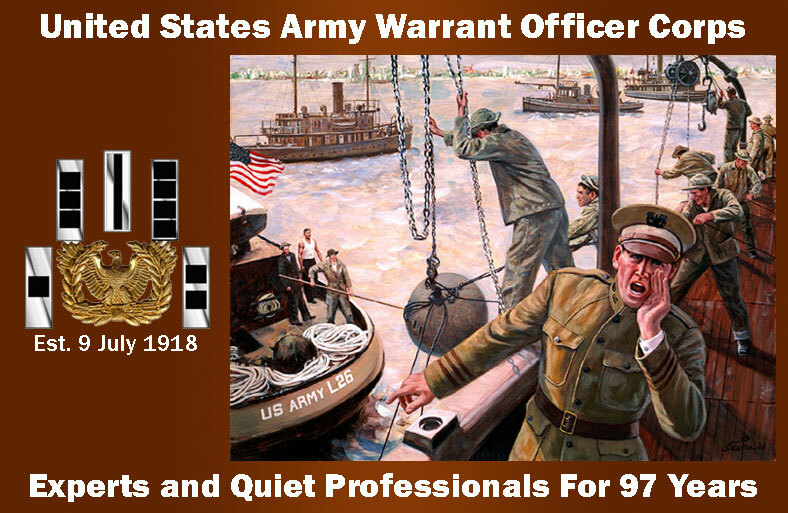 Congrats to all of the NCOs who have been selected to join the ranks of the Signal Warrant Officer Corps. 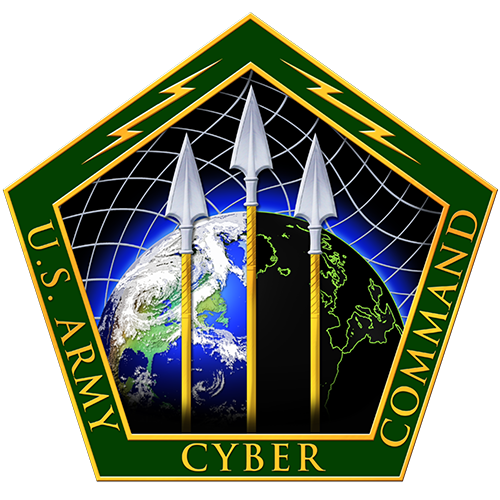 The Army has been in the process of standing up its new Cyber Corps for a little while now. Starting with the creation of the 17A MOS for regular officers, and followed by the recently completed its first round of Voluntary Transfer Incentive Program (VTIP) for the warrants working to start to fill the 170A warrant officer slots, and finishing out the processes with the initial fill of Soldiers who are becoming 17C.